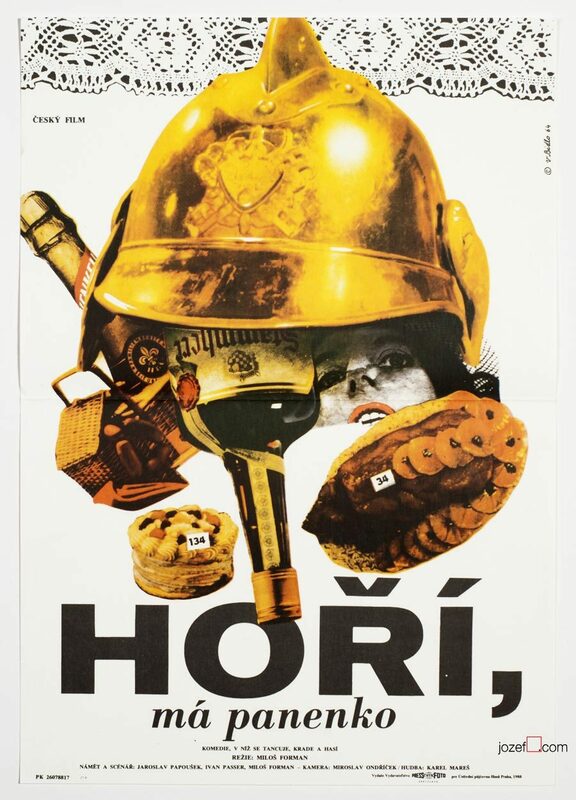 Minimalist movie poster design for Ivo Toman’s crime drama by Czech fine artist Bedřich Dlouhý. 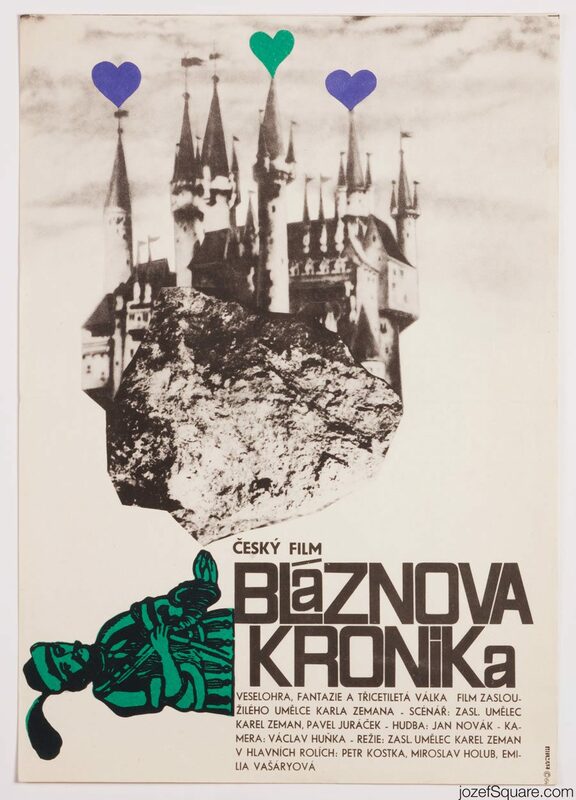 Simple monochromatic collage poster by Bedřich Dlouhý. 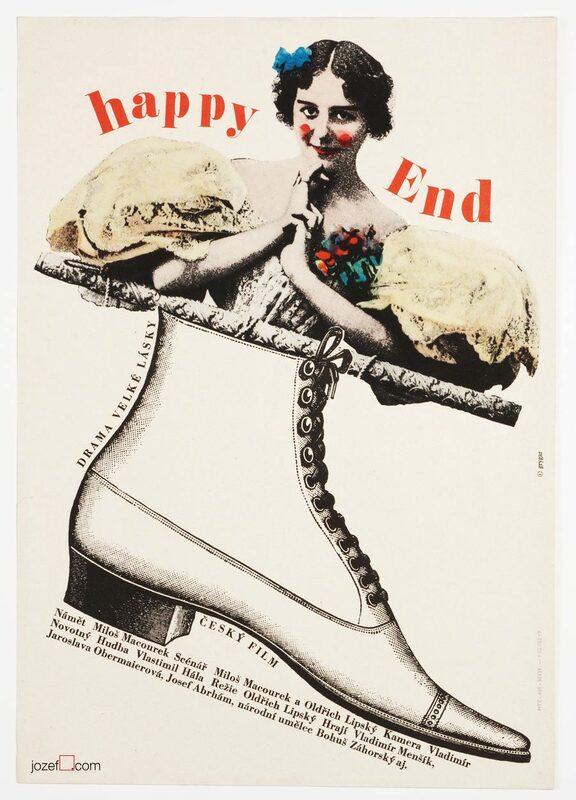 60s posters in our poster archive. 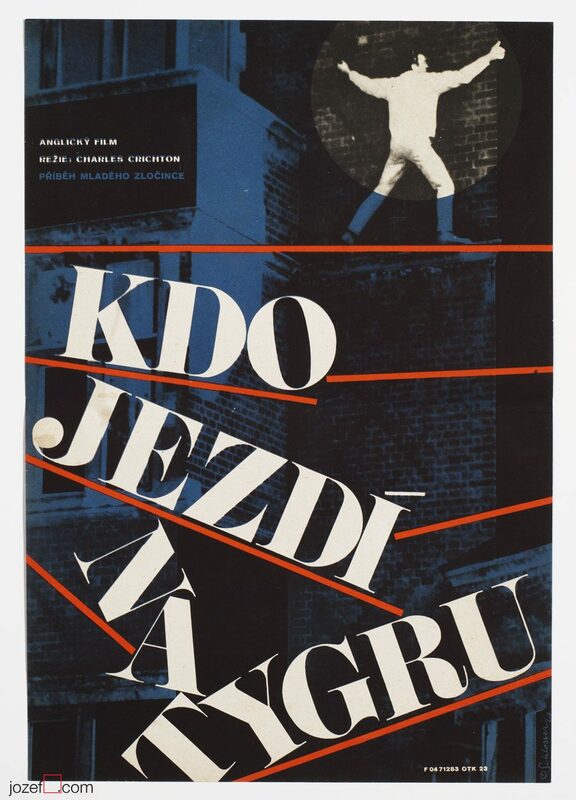 You can read interesting article about Bedřich Dlouhý in our poster blog. 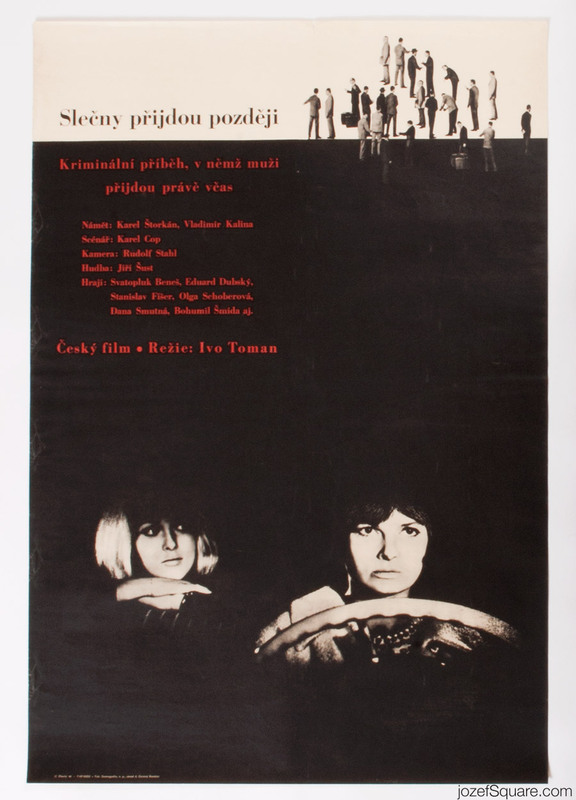 Be the first to review “Movie Poster – Girls Are Coming Later, Bedřich Dlouhý, 1966” Click here to cancel reply.